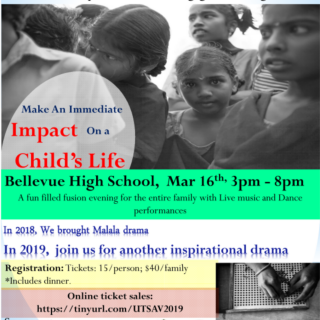 UTSAV FESTIVAL this Saturday March 16th, -at Bellevue High School:- They will be showing a play called ‘Sabriya the Superwoman’ This is a true story about Tibetan Blind children. 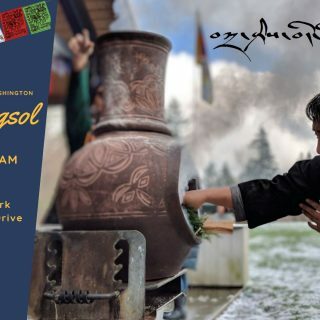 Losar Sangsol and Celebration this Saturday Feb 9th cancelled and postponed for the 23rd due to bad weather this weekend! . 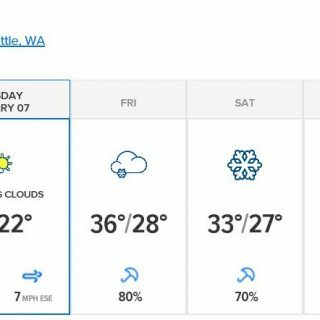 Stay warm. 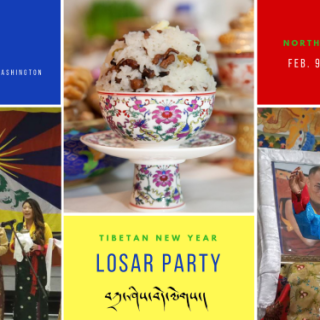 The Tibetan Association of Washington invites you to their annual Tibetan New Year Losar Party. 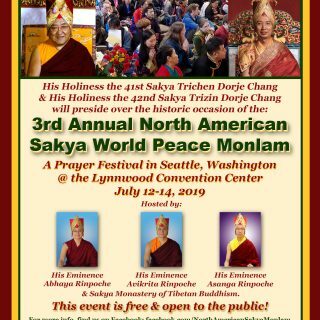 PROGRAM 4:15 Doors open Games, sho para, playing cards, carrom board. etc. TAW is a non-profit, a 501(c)3 organization and all contributions are tax deductible. Any amount of donation is greatly appreciated. Thank you "Thuk-je Nang!" 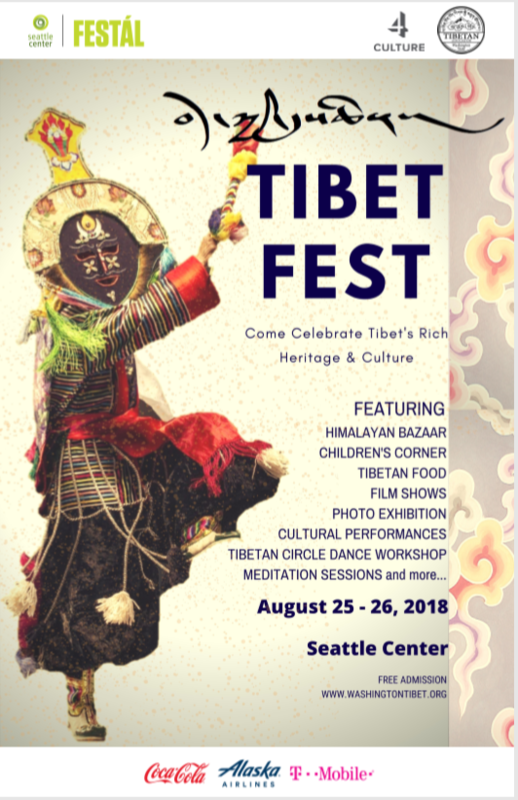 Tibetan Association of Washington © 2016. All Rights Reserved. IMAGES ARE COPYRIGHTED BY THEIR RESPECTIVE OWNERS, TAW is not liable. you must report us instantly!